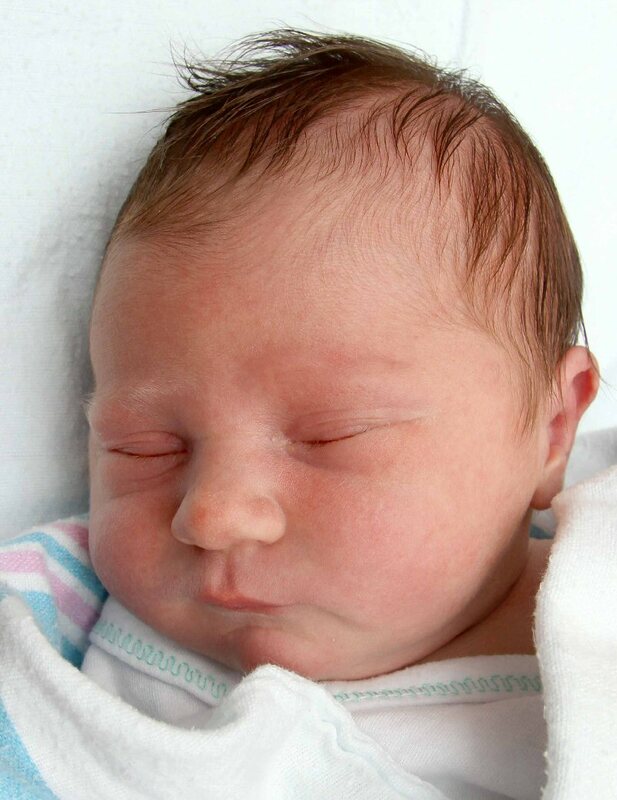 Baby Mulcahey was born in Oswego Hospital on March 31, 2013. He weighed 8 pounds, 3 ounces and was 21.5 inches long. He is the son of Jake and Jennifer Mulcahey, of Oswego.